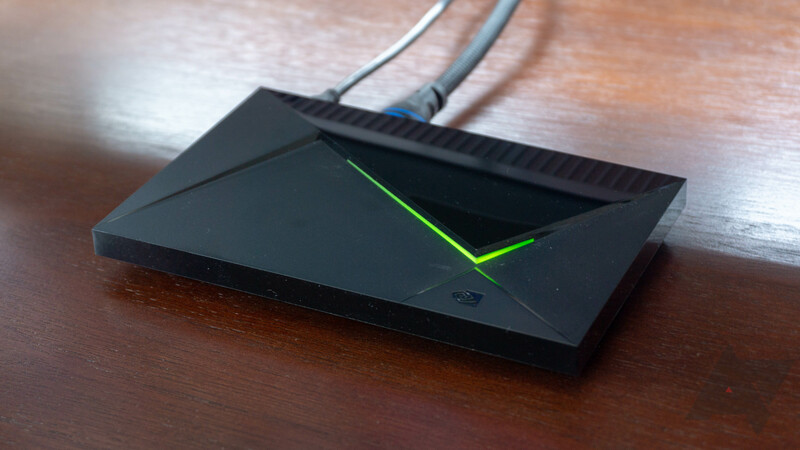 We've sung the praises of the Shield TV time and time again here on AP. It's one of my favorite pieces of technology in my home and it is, without a doubt, one of the best and longest supported smart devices on the market. If you don't know, the SmartThings Link is a USB dongle that you attach to the Shield TV and it turns the set-top box into a SmartThings hub. It's a pretty neat idea, though it's not without its faults. In essence, you're buying a Shield TV and getting the Link for free, since the normal Shield+remote costs $179. 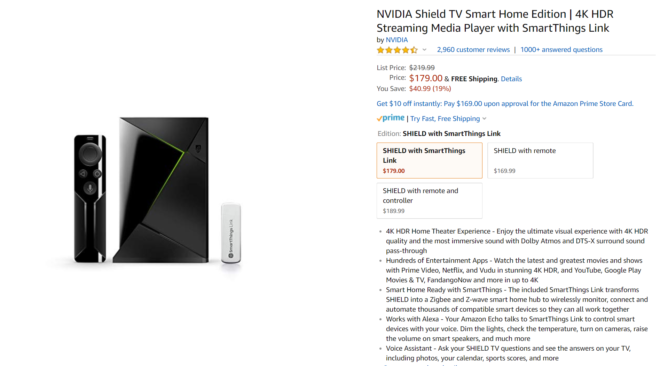 So far, I've seen this deal good straight from Nvidia and on Amazon, Best Buy, and Newegg, though the latter two are asking an a few cents more. It is a Prime-eligible item, too, if that matters to you.